They grant every fan girl's beauty wishes. 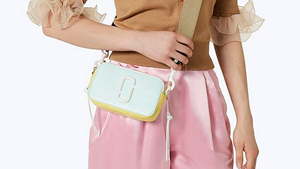 Calling all beauty junkies and fan girls alike! 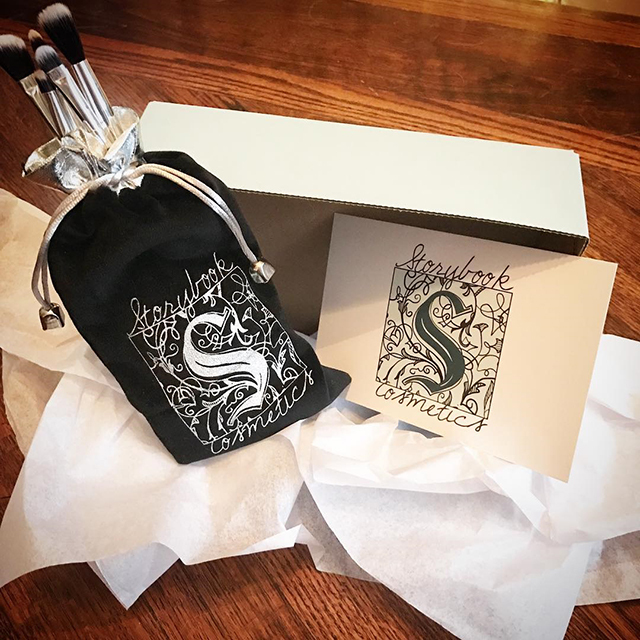 If you’ve been lurking around the beauty department of Instagram, then perhaps you’ve heard of this young company called Storybook Cosmetics. They’ve just recently launched but they are essentially on their way to becoming makeup moguls. 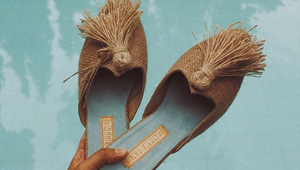 From their widely popular Harry Potter wand makeup brushes and their Mean Girls-inspired makeup palettes, we talk with Erin, one-third of the identical triplet sisters behind the makeup company that will bring your beauty fantasies into life. Tell us something about yourselves. "We are identical triplets who were born and raised in Omaha, Nebraska. (We have three younger sisters also.)" Whose idea was it to launch a cosmetics store? "We've always been makeup junkies and fan girls our whole lives so it was natural to merge the two. We have been working on our cosmetics idea for years!" What’s the concept behind Storybook Cosmetics? 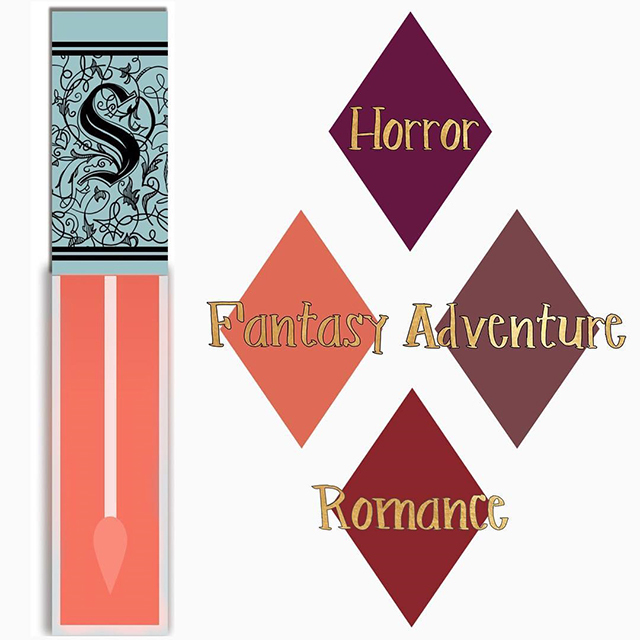 "The concept behind Storybook Cosmetics was a natural combination of the two things we love the most: books and makeup. We've been talking for a while about the need for a cosmetics company to tap into the exploding 'geek culture,' and finally one day, we decided to be the ones to do it! 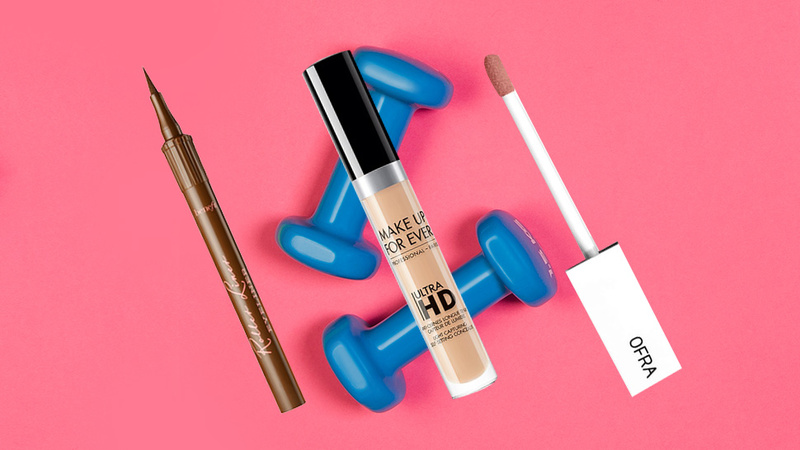 Our goal with Storybook Cosmetics is to become the go-to cosmetics company for fan girls of all types!" You started with the Harry Potter wand brushes that blew up the internet. How has this changed your business? 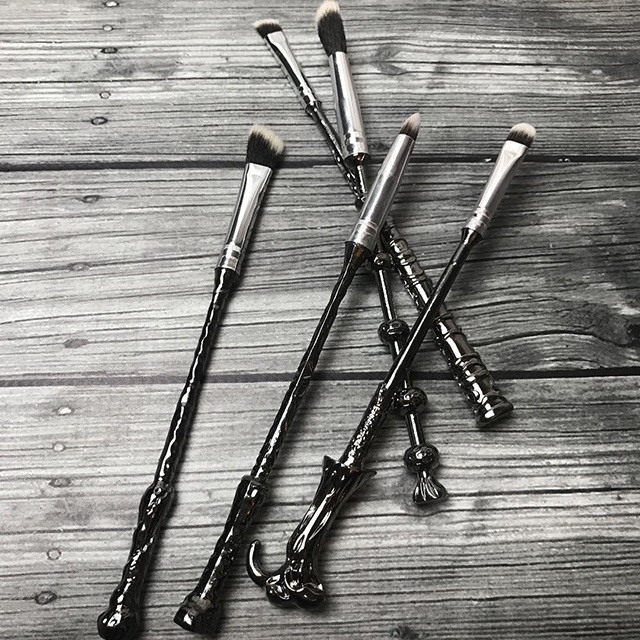 "Our Wizard Wand makeup brushes have absolutely changed not only our business but our lives! We knew they would be popular but never in our wildest dreams could we have imagined they would go viral. The viral nature of the product launch catapulted our business into hyper-drive. We were planning to launch in December originally but the internet was begging for them sooner so we started a pre-sale and sold out almost immediately. It's pretty amazing, what fans can do to support your dreams!" 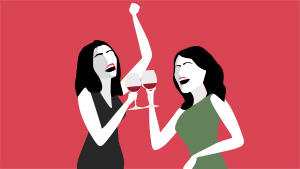 "As sisters in business, how do you divide the work?" "We may be identical triplets, but we all have different gifts and talents so it kind of divided itself out. I (Erin) do the business functions like manufacturing, ordering, sales, etc. 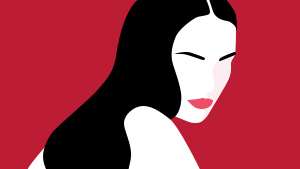 Missy lives in Los Angeles so she is meeting with makeup labs now to develop our cosmetics line. And Mandy is an amazing designer so she does all of our prototypes, artwork, and packaging. We really are a great team." What’s the best part about putting up your own company? "I love the flexibility of owning my company. 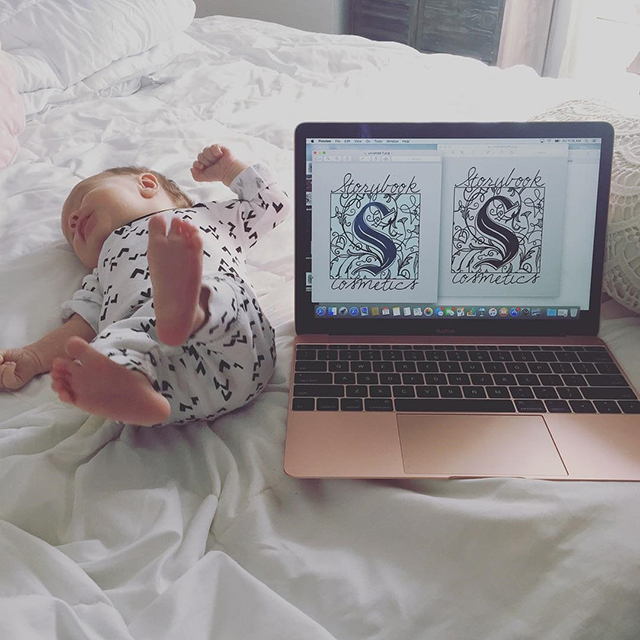 I recently had my second child and being able to work from home with her is a gift in itself. I love being able to work with my sisters to support our dreams, too. It's a fantastic feeling to be able to express your creativity and have people ask for more!" How about the most challenging part of it? What are your difficulties now as a young business? "The most challenging part is juggling everything. 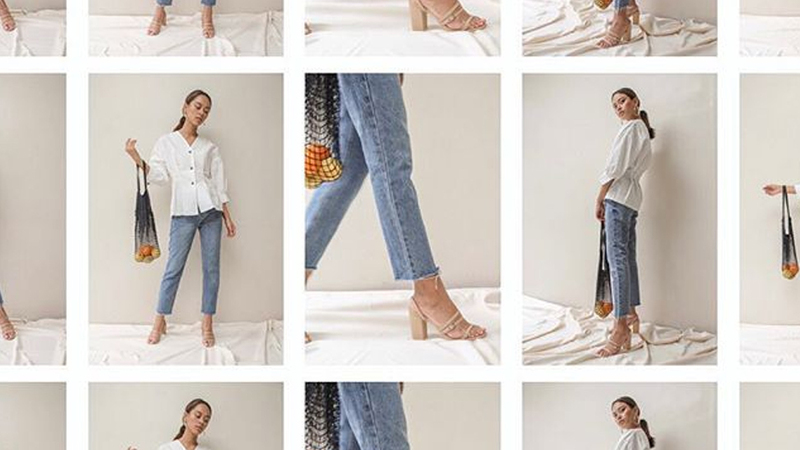 We are growing faster than we could have ever dreamed so being able to scale with our business has been a challenge, but we are totally up to it!" 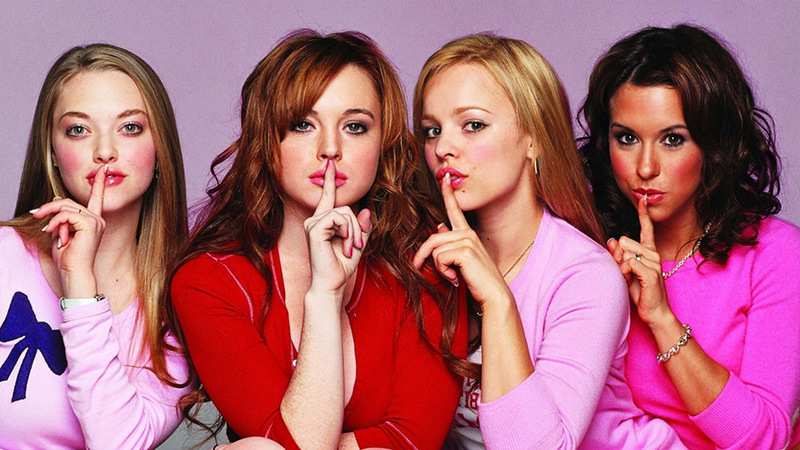 You’ve released teasers about Mean Girls, Wizard of Oz, Harry Potter, Romeo and Juliet, and even Game of Thrones! How do you select which fictional stories to draw inspiration from? Walk us through your creative process. "We are fans of so many different stories and genres! Ranging from classics like Shakespeare to Star Wars. We are currently working to get the licensing rights to as many stories as possible. The ideas are endless! From there we work with our manufacturer to produce our ideas and see them come to life." Maybe I speak for all the girls here when I ask these: When are you launching these palettes? Are you restocking your wand brushes? And will you also be creating a full makeup line? "Yes, we will be creating a full makeup line! 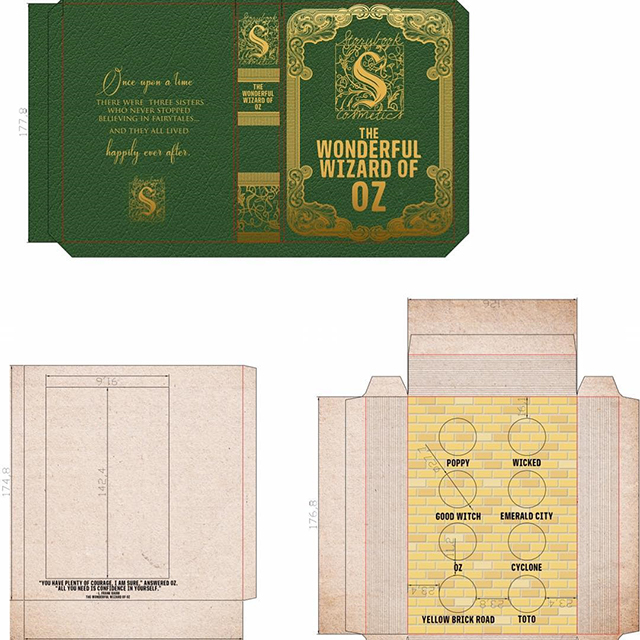 Our Witchcraft & Wizardry, Romeo & Juliet, and The Wonderful Wizard of Oz eye shadow book palettes will be for sale in late January or early February." 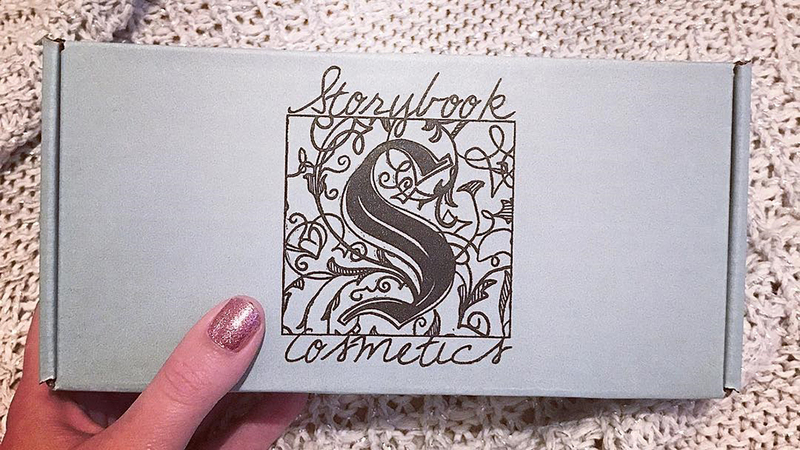 What’s next for Storybook Cosmetics? "We are currently working on four lipsticks that will be launching next summer most likely!"